social media programs all working together! that they are not finding you. When they are looking, they are not looking in the phone book anymore - they are searching online on their smart cellular phones, tablets or home computers.There are some websites online that offer free generic listings of local business information that they obtain organically - but chances are that information is not accurate or up-to-date. 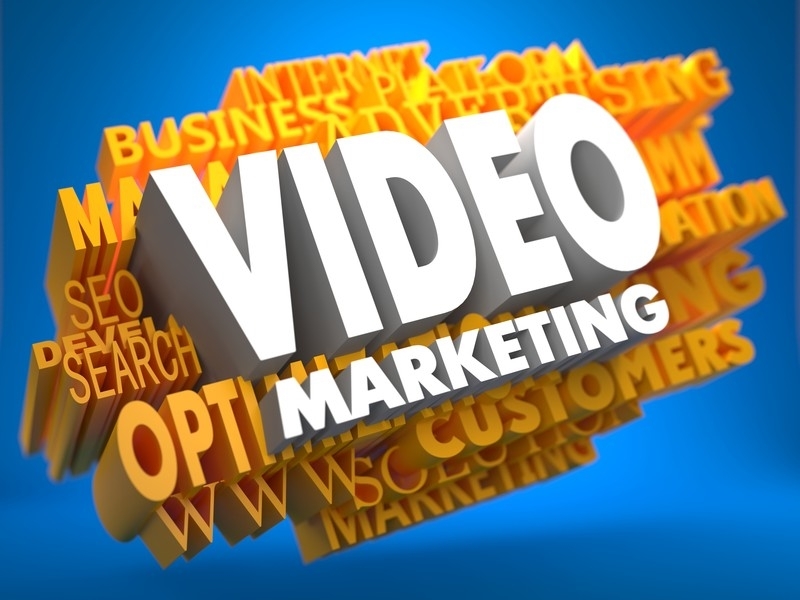 Without having a website and being listed in the many search engines, using simple (SEO) Search Engine Optimzation tools and having several videos on YouTube that bring in new customers and great tremendous expoure for FREE, you are missing out on a great marketing opportunity that costs very little but has a huge impact for your small business. The public now expects that every business regardless of size to have a website - and many also expect to see that site optimized for viewing on a smart mobile phone or tablet device! There is a lot of value even if your website offers the basic information about you and your business and several ways of getting in contact. A website in 2014 has become as essential as a telephone or fax machine. But apart from always fulfilling the public's expectations, a website will also help your business increase sales. More and more people search the web first rather than the Yellow Pages when looking for a service or product. When people are searching for your business specialty, your name will most likely appear in listings on data websites or even Google or Yahoo. But without a website link next to your name, the user will most likely keep looking until they find someone with a website. A website is a reflection on your business that is open 24 hours a day and 7 days a week. If you do not have a website, the consumer may tend to view your business as either too small or not professional for them to consider reaching out to. A professional looking website can also make your business seem larger than it actually is. A website will showcase your products, services, coupons, photos of your work and can be changed as often as needed - unlike the annual Yellow Pages or monthly magazines.